Human life is sacred because from its beginning, it involves the “creative actions of God” and remains forever in a special relationship with the Creator, who is its sole end. This message from Pope John Paul II’s Gospel of Life is one that St. Patrick’s Pro-Life Family is working to promote. 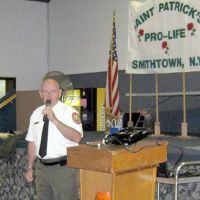 Members of the Pro-Life Family Ministry meet on the fourth Tuesday of the month at St. Patrick School. 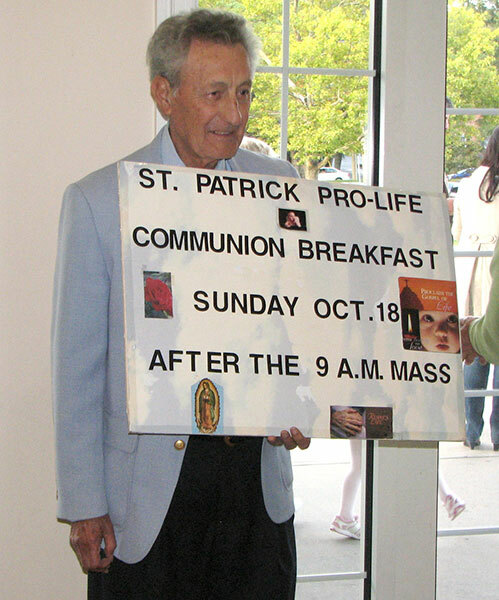 They host a Pro-Life Holy Hour on the third Tuesday of the month which includes praying the Rosary, Exposition of the Blessed Sacrament and Benediction. 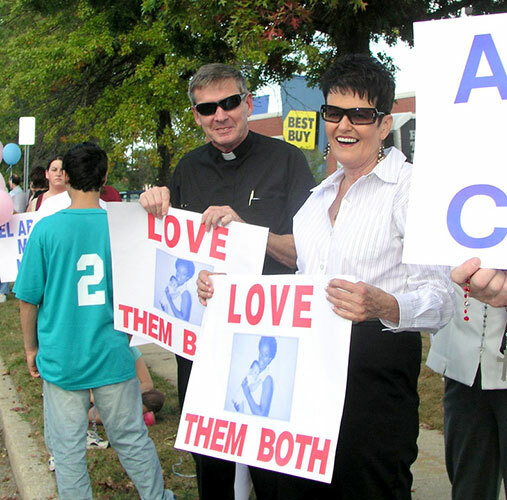 Many members also gather peacefully in front of the Planned Parenthood facility on Maple Avenue to pray the Rosary to end abortion. 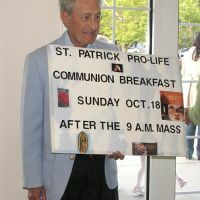 Pro-Life Family Ministry also sponsors a breakfast on Pro-Life Sunday in October and many members participate in the Stand Up for Life event held in the afternoon on Pro-Life Sunday. 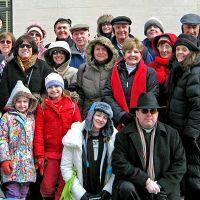 Each year, on the January 22nd anniversary of the Roe vs. Wade decision, Pro-Life Family Ministry sponsors a bus trip to Washington D.C. for the annual March for Life. Members also participate in the annual Night of Prayer for Life with other parishes across the country. Members also keep abreast of legislation affecting life issues and write letters to elected officials. While it may seem that the fight to end legalized abortion is an overwhelming one, Pro-Life Family Ministry is making a difference. Through vigilance and hard work, legislative battles have been won. And through their prayerful presence at the Planned Parenthood facility, lives have been saved. 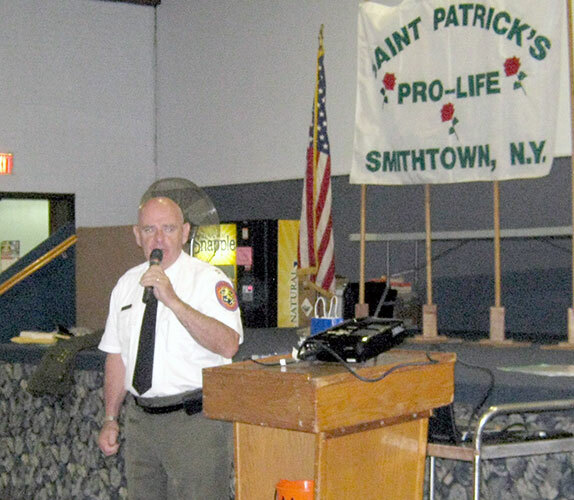 For more information on St. Patrick Pro-life Family Ministry contact Johanna Cervellino at 631-979-7017.